We often get asked why we run our Bariloche course – after all Argentina is a long way away and nobody in the Northern Hemisphere seems to know much about skiing down there. 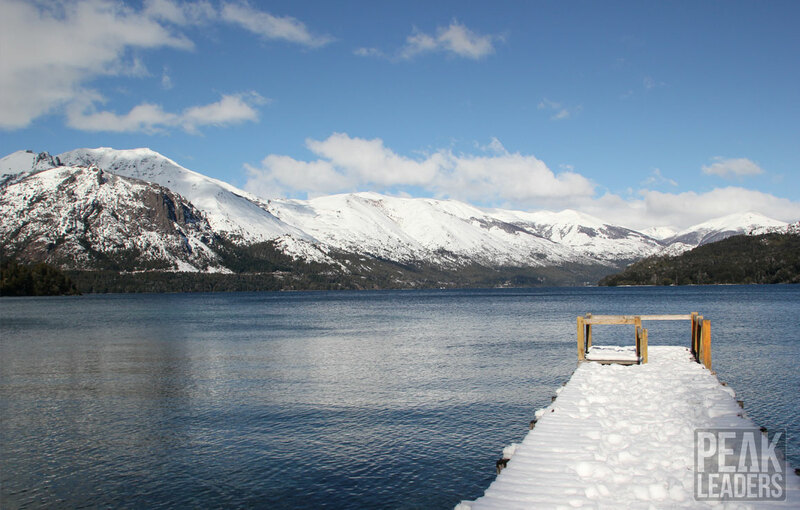 So we thought we’d breakdown why we love Bariloche – and why we think you’ll love it too. 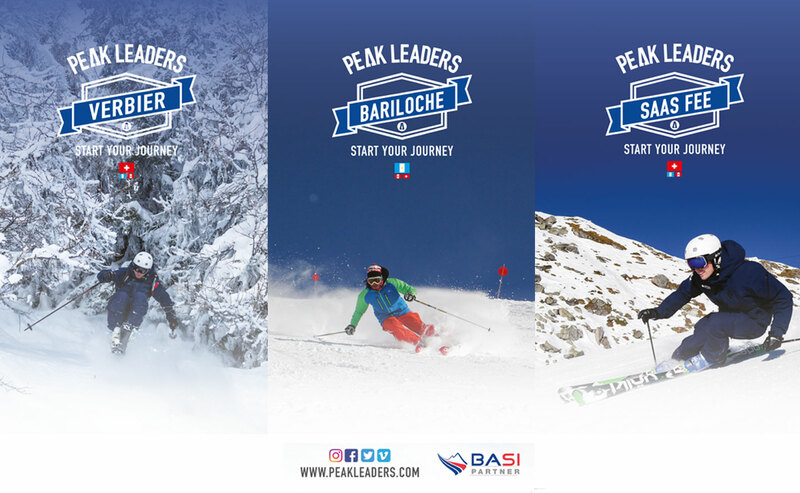 Peak Leaders has been running the Bariloche course for nearly 20 years – in fact it was one of our first courses. And over nearly two decades we’ve built a brilliant network of people we work with, especially the locals on the ground who know the resort inside and out. 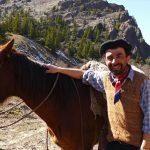 And we have known Ruben at the Refugio del Lago (the Peak Leaders hotel) for nearly as long – which means he and his team know exactly what our trainees need on the course. In a lot of ways it’s like coming home, slotting back into a place where you always get a warm welcome and everyone wants to make sure you have an amazing time. Our course is run by awesome and hugely experienced Peak Leaders coaches. 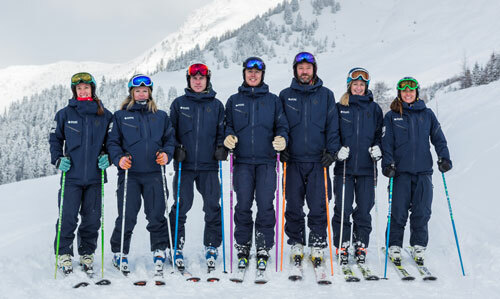 They are all BASI Level 4 and based in Europe so they run instructor training all year round. That means you’re getting trained by someone who knows the British system completely. The Peak Leaders coaches will also be your Mentors, making sure the whole course runs smoothly and always on hand to answer questions, advise on job applications, plus a million-and-one things you need help with on the course – from start to finish. But your coaching doesn’t stop there because after the first 4 weeks of coaching the BASI examiners will fly in and run the Level 1 exam. After that the BASI examiners will coach you for another week before you start the Level 2 exam. So you get coaching from the very best – and the people who know precisely what you need to do to pass the course. The BASI Level 2 qualification is internationally recognised and something that can get you a job all over the world, plus the BASI qualifications are not only recognised as professional qualifications they also equate to 12 credits on the Qualifications Framework in the UK and Europe. So they’re qualifications that look great on your CV and can even count towards your degree. The Peak Leaders course isn’t based in the city – we’ve chosen the Refugio del Lago on the shores of Lake Gutierrez. These amazing apartments sit in the heart of nature but within easy striking distance of the resort of Cerro Cathedral and the main town of Bariloche. That means it’s just a quick ten minute ride on our private bus to the ski lifts, and you can get a bus in the opposite direction to get to the main town of Bariloche. And because you’re right on the shores of the lake in the Argentinian spring you can go canoeing, biking, hiking and (if you’re brave) even go for a swim in the lake after a hard day skiing. There’s also the traditional Argentinian barbeque every week – the Asado – so you can enjoy being in one of the coolest places in the world and eating under the stars in the shadow of the Patagonian mountains. It’s not just skiing on the course, we include a bunch of extra activities to give you an even better experience of Argentina, so you can go horse riding on the Patagonian Steppe, you’ll get Tango lessons in Bariloche, Spanish lessons each week for the first half of the course as well as personal fitness training each week. If you want to do more your mentor will be able to arrange plenty of other activities too – like boat trips and even excursions to explore other resorts when you have days off. And don’t forget the amazing opportunity to discover the local cuisine – especially in the legendary Alberto’s just down the road where the locals go to eat and sample the amazing local wines. By training and qualifying in the Southern hemisphere you are perfectly prepared to work in the northern hemisphere when winter hits in the north. We think it’s perfect timing. So you could go anywhere, from Europe to Canada to Japan. 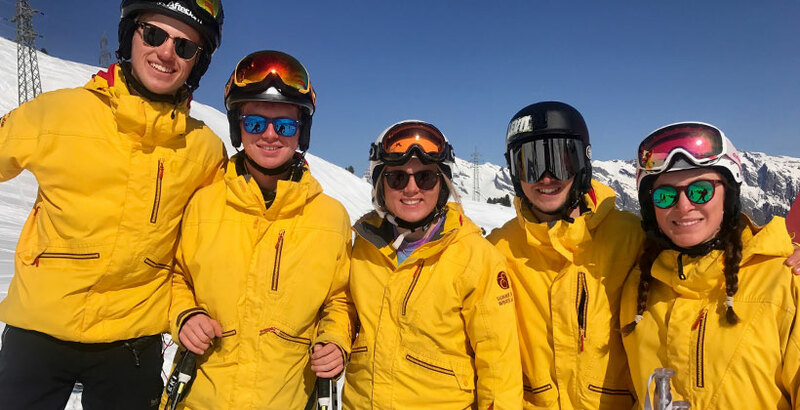 And our mentor will be there to help you, using their expert knowledge to guide you as you apply for jobs – and our huge network of contacts all over the world means you have plenty of places to aim for when you qualify and head off to teach skiing for the winter. The Argentina course has a great history of making sure that everone who wants to work gets a job, so wherever you aim for after Bariloche, your mentor will be there to help you make it happen. IN SHORT – WHY DO WE LOVE IT? 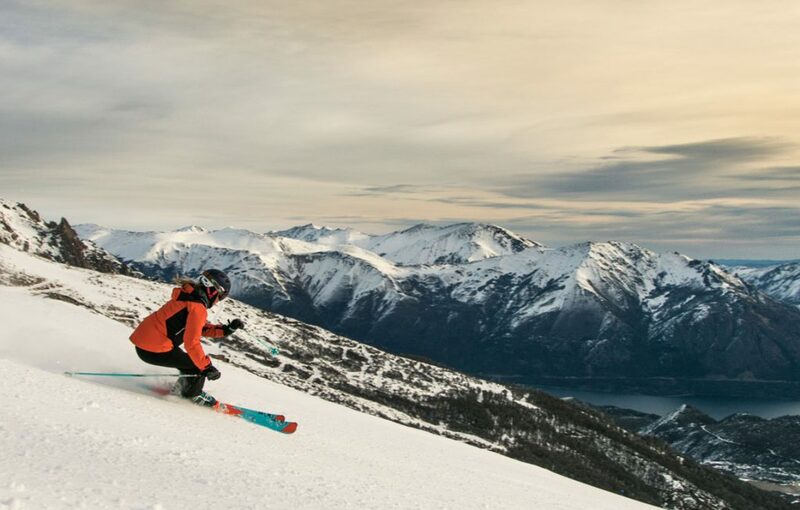 It’s impossible to put all the amazing experiences on the Bariloche course into one sentence, but one thing we can guarantee is that it’s a ski instructor training course like nowhere else on earth – the trip of a lifetime and a journey you’ll never forget. To read more about the legendary course in Argentina click here.